Acquire from us high quality Laboratory Spatula at affordable price range. 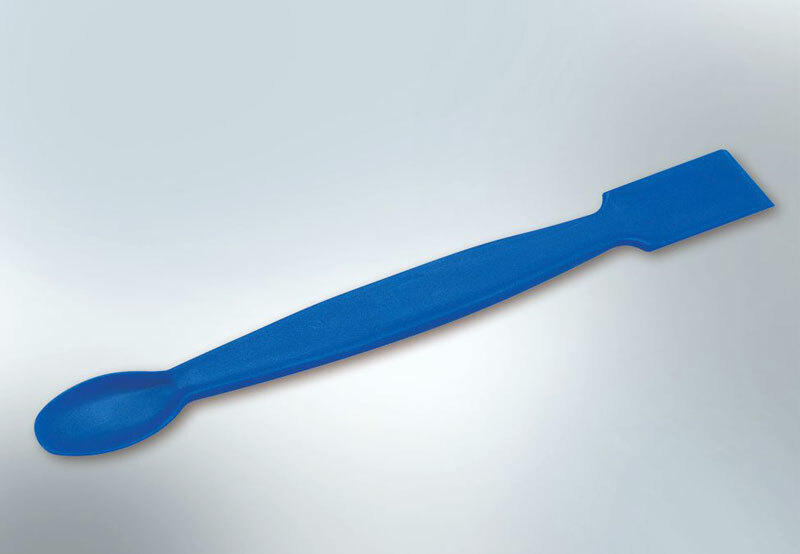 Molded in Polypropylene, Spatula consists of a spoon on one side while the other end is a flat construction with a knife edge. This is helpful in breaking up crystals of different salts while the spoon is used to draw salts from the containers.